Add fun to any occasion with Wilton novelty candles! These candles features a colored flame when lit that matches the candle itself! 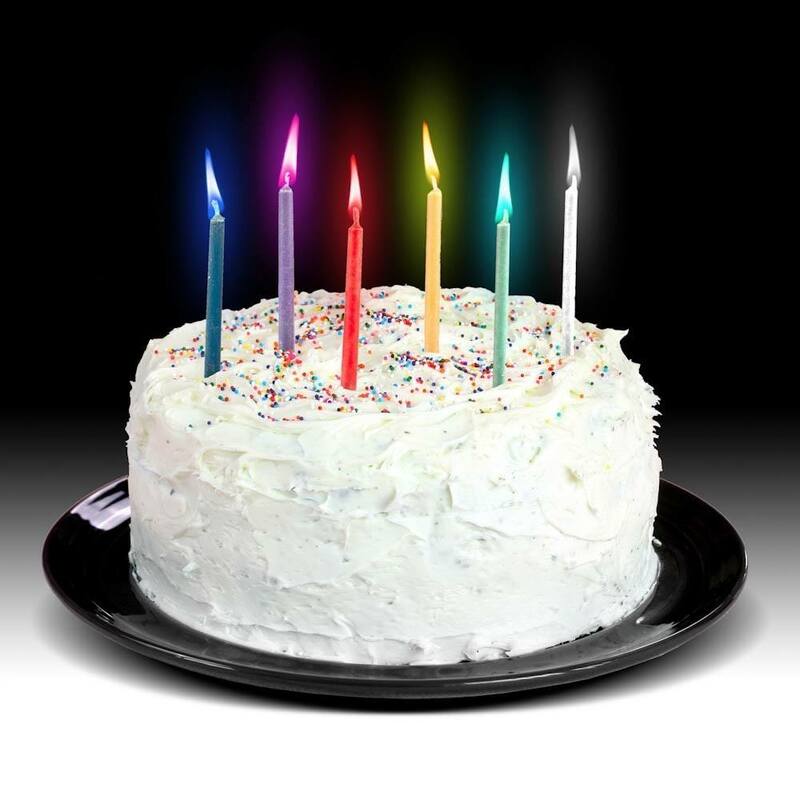 This package contains (12) 2" candles in assorted colors. 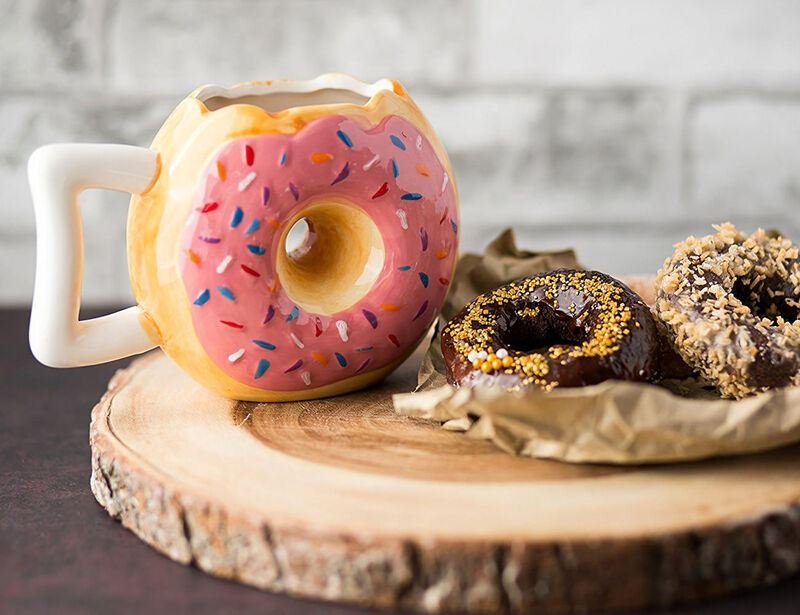 This novelty mag pays homage to Homer Simpson and his love of donuts with pink icing and sprinkles. The design perfectly matches Homer's favorite snack, complete with a missing bite. 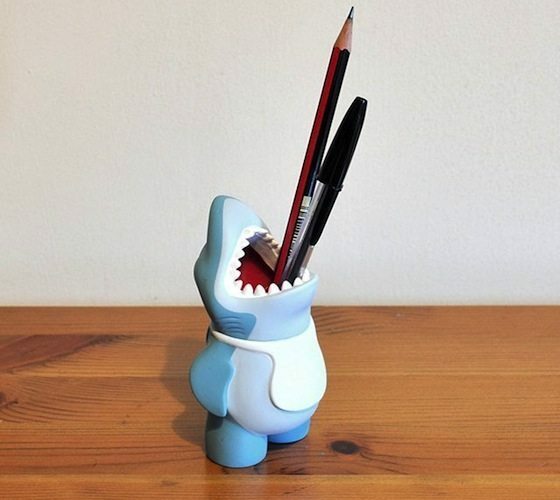 This novelty shark will bring a humorous touch to any office or bathroom. 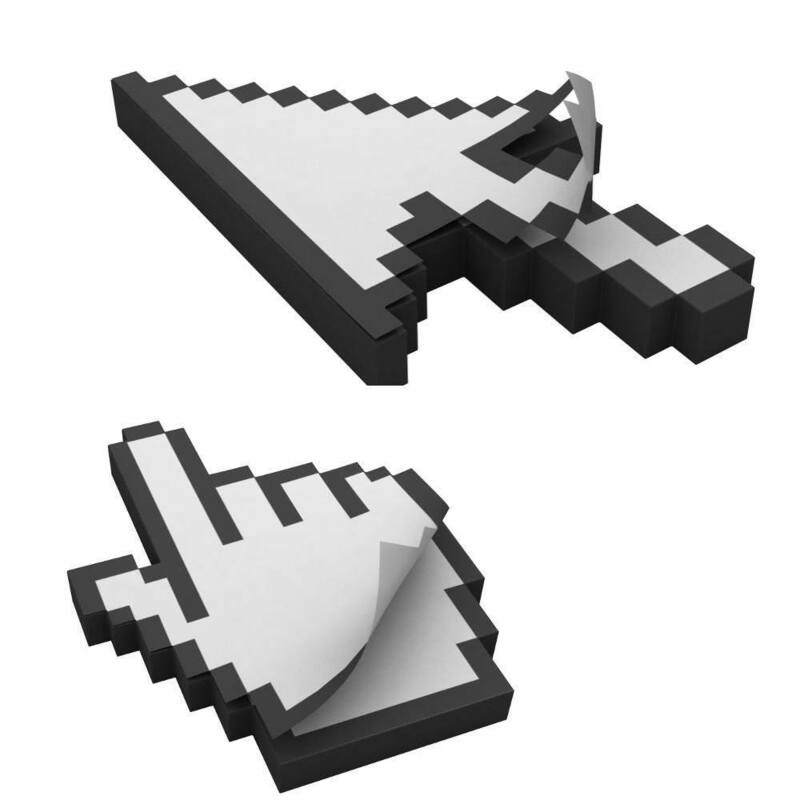 Our novelty sticky notes are brilliant for writing mini phone messages and bookmarking pages! 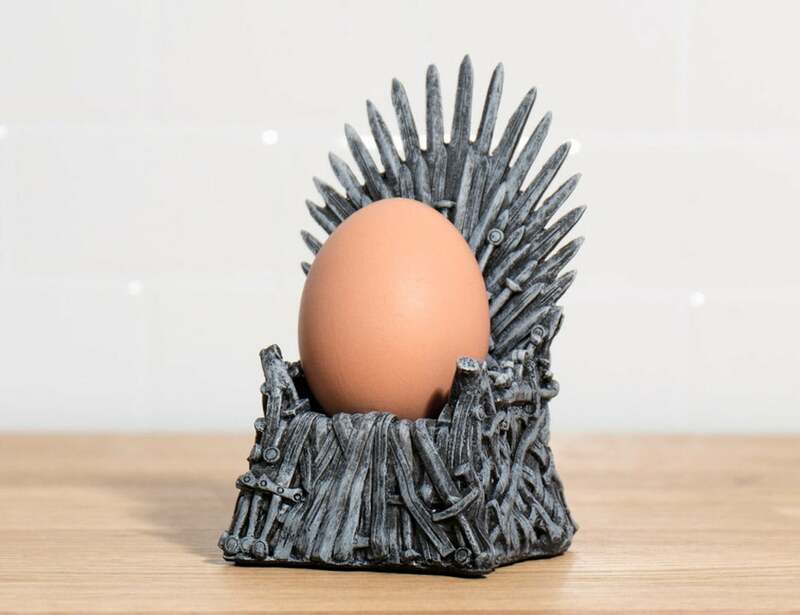 Give your favorite Game of Thrones fan the breakfast they deserve with the Iron Throne Novelty Egg Cup. This amazing accessory looks like it belongs on Jon Snow's breakfast table.